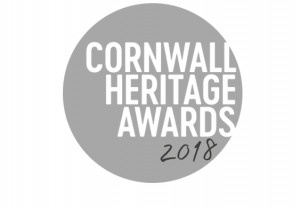 In March 2018 Cornwall Museums Partnership and SW Museum Development hosted the very first Cornwall Heritage Awards to celebrate and champion the amazing work that’s taking place in our museums. 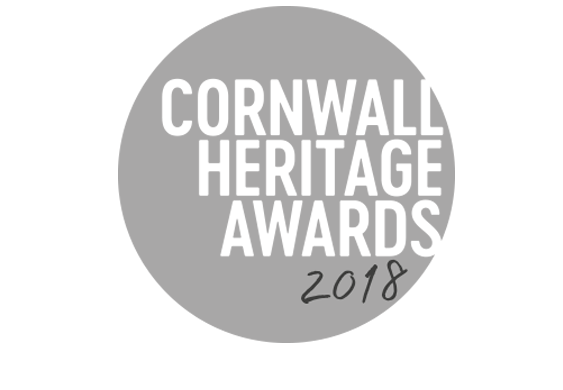 This week we recognise the invaluable contribution made by the volunteer teams within heritage organisations across Cornwall. Without volunteers, our heritage would not be protected for everyone to enjoy, learn from or be inspired by in the future. The judges found this a particularly difficult award to judge and wanted to express thanks and appreciation to all the entrants. 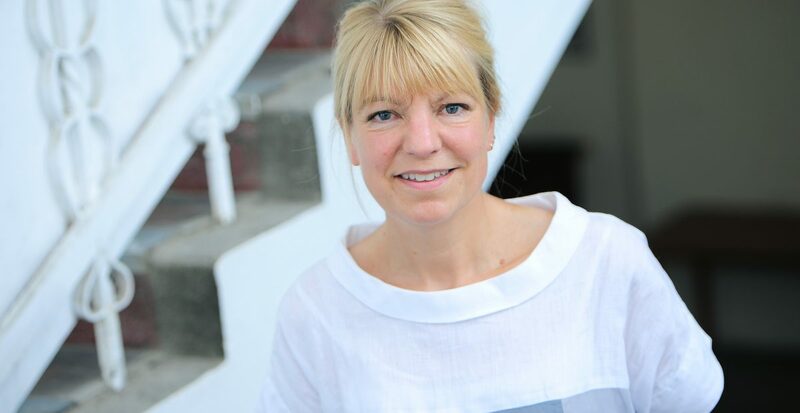 Under the guidance of Sheila Harper this group tirelessly cares for ancient archaeological sites around the Newquay area. 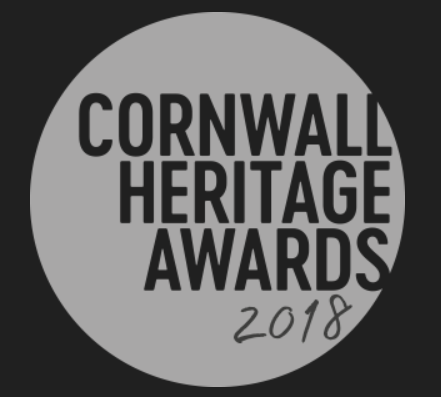 Never afraid of hard work, they do everything from clearance to remedial and preservation work and have brought the ancient late Saxon village at Mawgan Porth back off the English Heritage risk register. The group meet throughout the year and undertake site monitoring, provide talks and guided walks and actively encourage others in learning about and enjoying our heritage. The museum was left without leadership when both former curators fell ill and were facing a very difficult future. 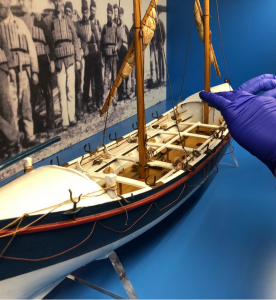 However, the volunteer team stepped forward and worked tirelessly to care for, identify, research and redisplay the artefacts. 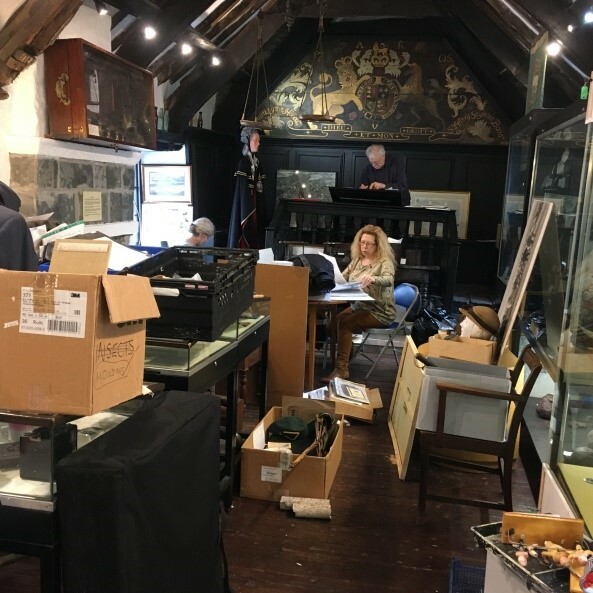 The process has enabled the volunteers to completely refresh the museum and learn a lot more about Looe’s heritage which they can share with their visitors. 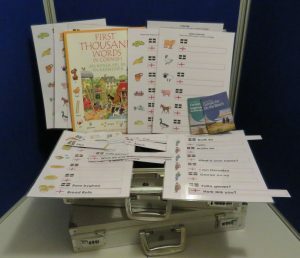 It hasn’t stopped there, they are now working on events and activities to encourage and build new audiences. 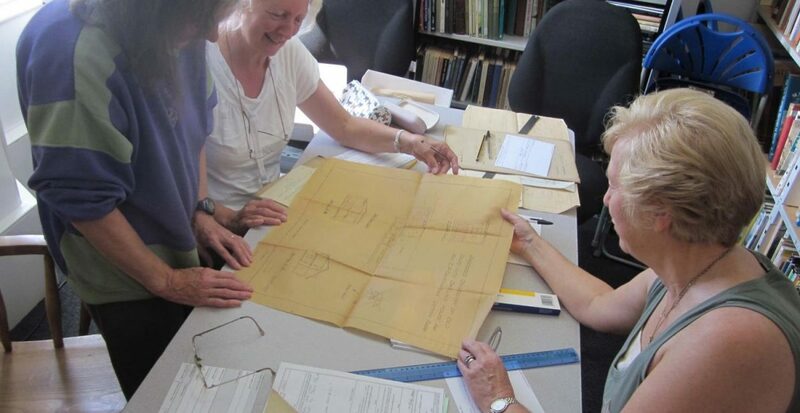 The archive team at The Castle Heritage Centre are a group of skilled and dedicated volunteers who care for the collections twice a week, keeping meticulous records, recording environmental data and caring for the objects across 3 sites; The Heritage Centre, The Barge Workshop and The Old Forge. The team also support and encourage others, through the return to work schemes as well as work experience initiatives, family history research and public enquiries. It is clear that the volunteers are prepared to go above and beyond for the good of the Heritage Centre. Volunteers were absolutely at the heart of this conservation project from the very start through to undertaking the work. Following professional conservation advice, Peter and Ray undertook painstaking conservation, working outdoors in all weathers. It was a long and hard job, particularly given the number of pieces the crane was dismantled into. Peter and Ray were later joined by three new volunteers, Ken, Andrew and during the summer holiday Gavin, a student from St Austell College. 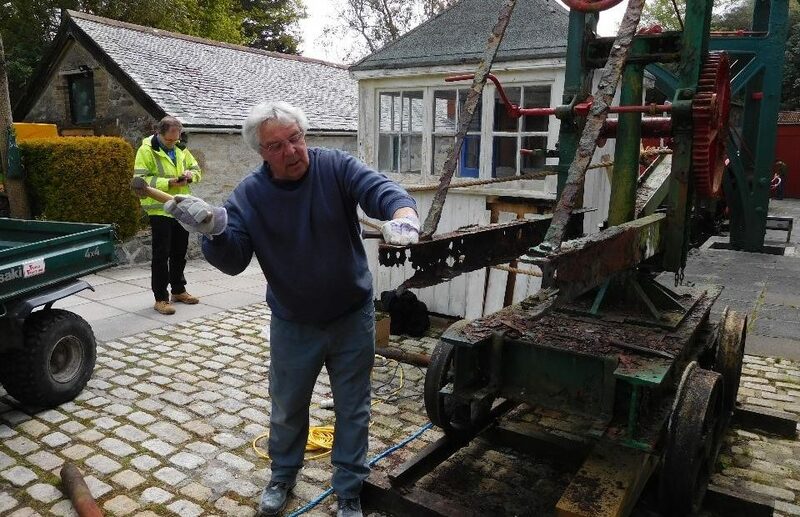 The project has been featured as a case study in the Association of British Transport and Engineering Museums Guidelines for the Care of Larger and Working Historic Objects. Locos and muckers were used at Geevor to transport rocks underground and the shed where they were repaired is still in operation. 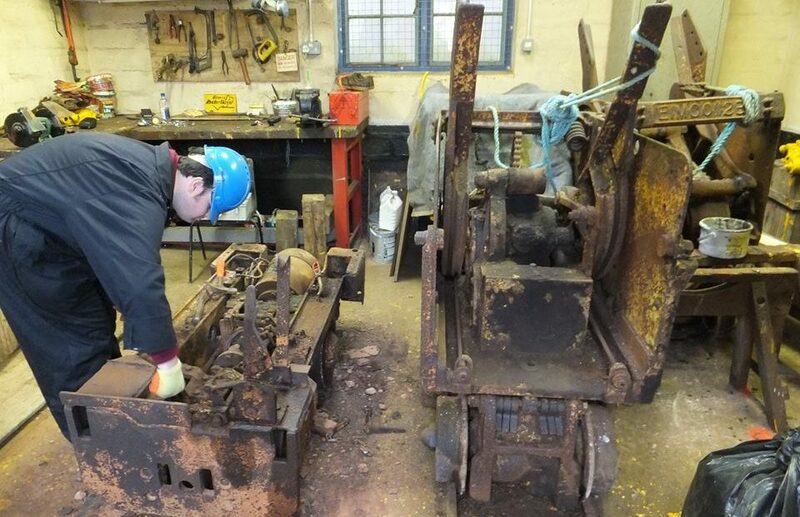 Jack, John and Kevin have been enthusiastically restoring the vehicles and have spoken with people who still work in the mining industry and sought the knowledge of former miners and engineers to assist them in their work. The team have worked tirelessly to ensure the project is successful by chatting with visitors and sharing progress on Facebook. 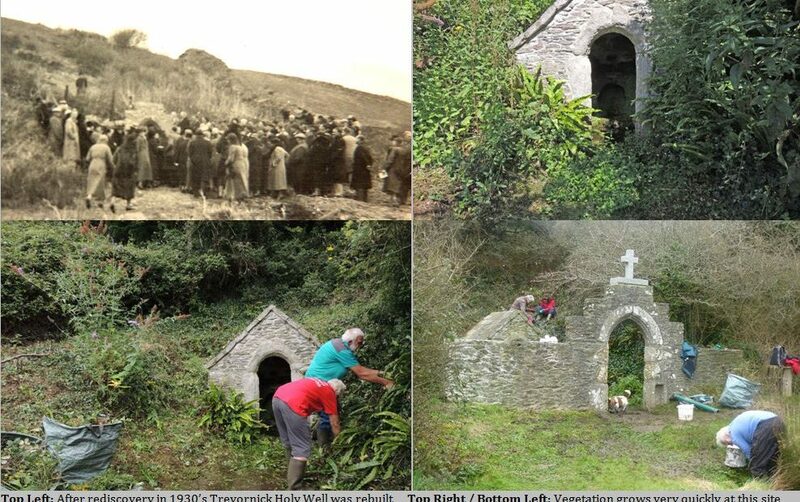 They provide an enormous contribution to Geevor and the wider story of Cornish Mining. 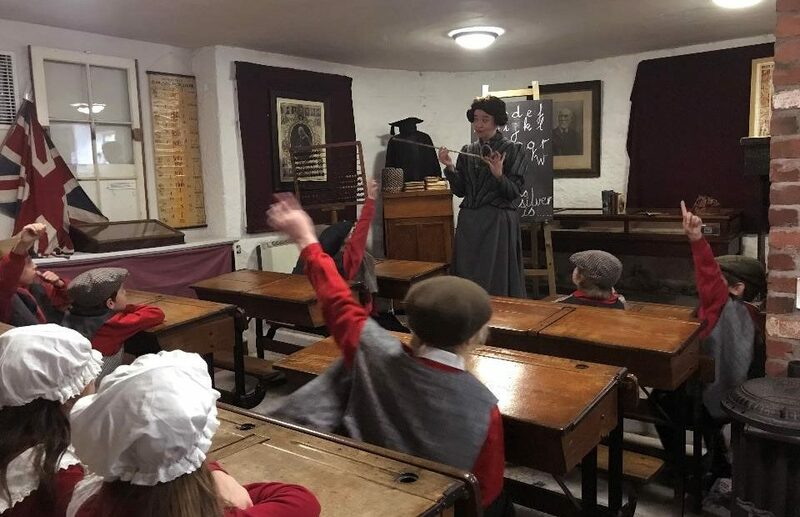 Helston Museum Education volunteers take care of all the many school visits to the museum, everything from taking bookings to devising and delivering activities, such as their Victorian schoolroom and evacuee sessions. The team create an immersive learning experience where all participants feel as though they have travelled back in time. 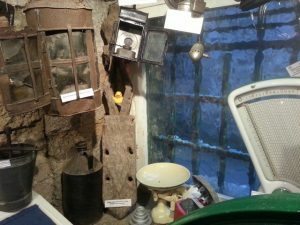 They are extremely hardworking and imaginative and were pivotal in enabling Helston Museum to gain a Sandford Award for Heritage Education.